A copy of OM No. 25 (12)/E.Coord-2018 dated 3rd April, 2018 issued by the Govt. 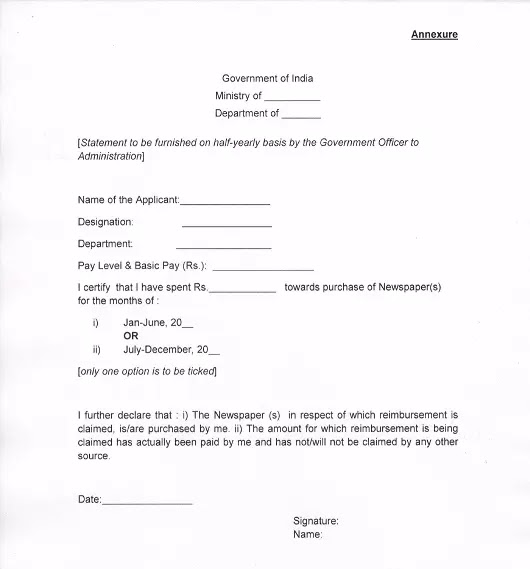 of India Ministry of Finance, regarding Reimbursement in respect of Newspapers purchased/supplied to officers at their residence is forwarded herewith for information and necessary action.